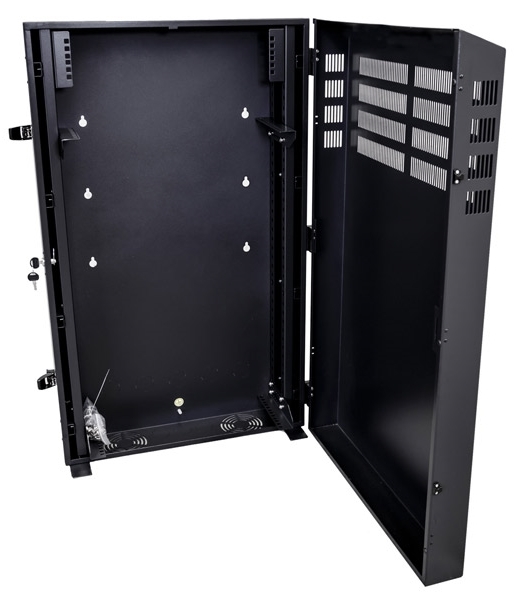 Introducing the Dynamix vertical wall mount cabinets. 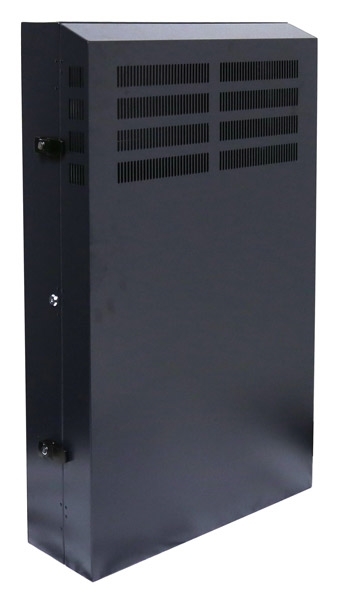 Supplied complete, with no assembly required, these cabinets allow servers & equipment to be mounted vertically up to 900mm, conserving space and without protruding as far from the wall as traditional wall mounted cabinets. With a 100KG maximum loading and two year warranty, the range is sure to meet all your requirements.